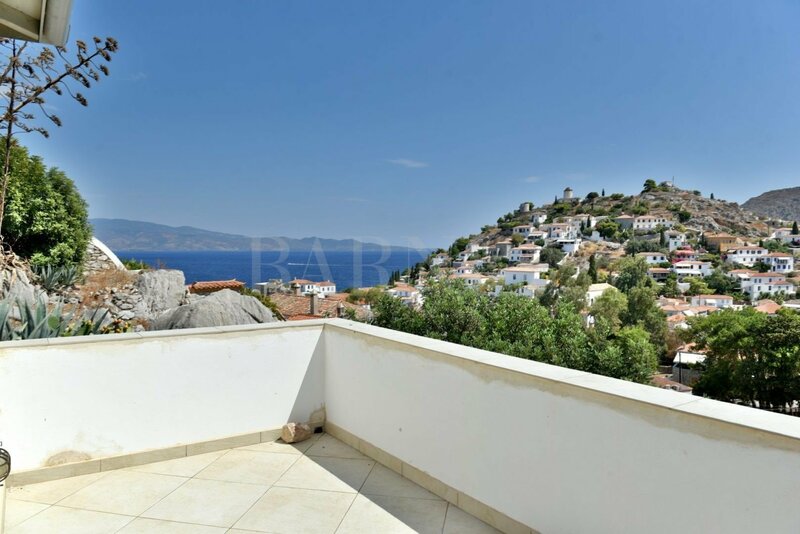 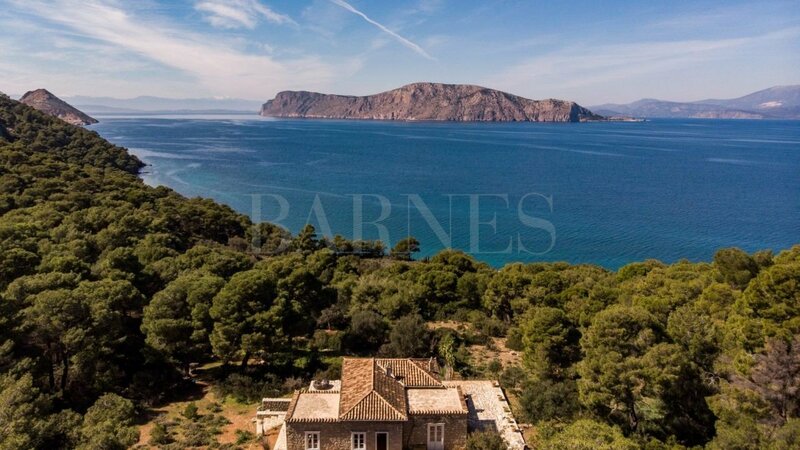 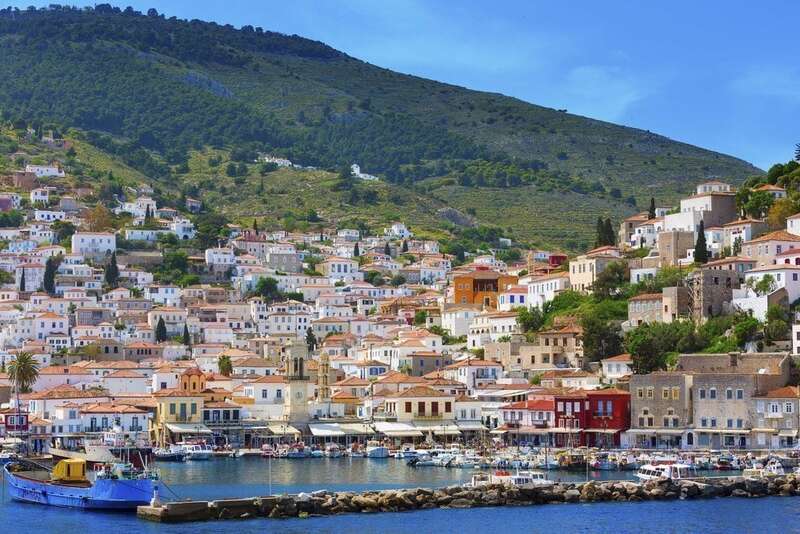 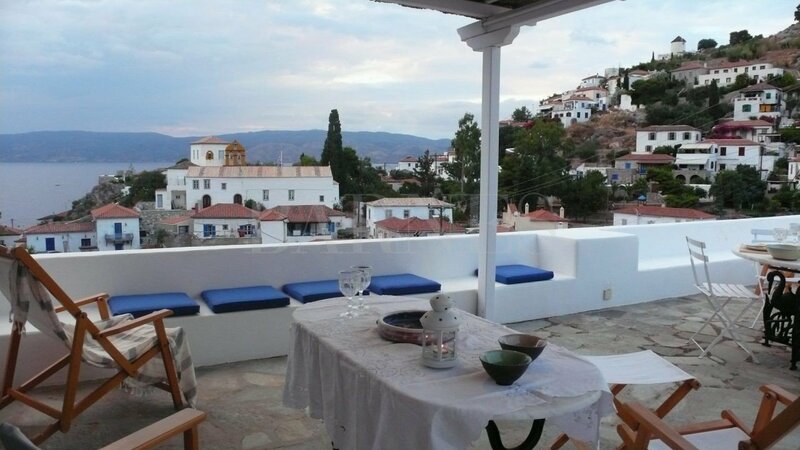 A magnificent property in Hydra, overlooking the picturesque port of Kamini. 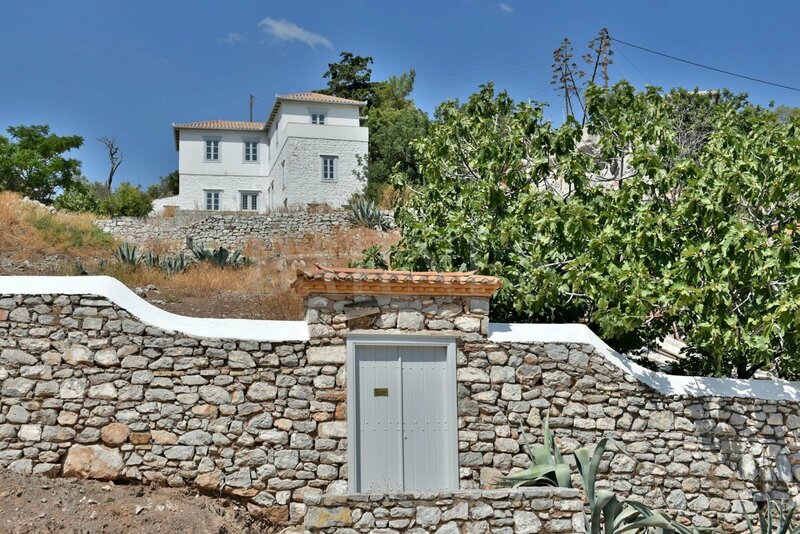 This property is located on a secluded plot of 2.950 sq.m. The estate is the largest of the island’s master plan, offering breathtaking views over the sea and the village of Kamini. 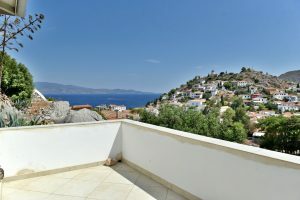 The property includes a two-level villa of 220 sq.m. 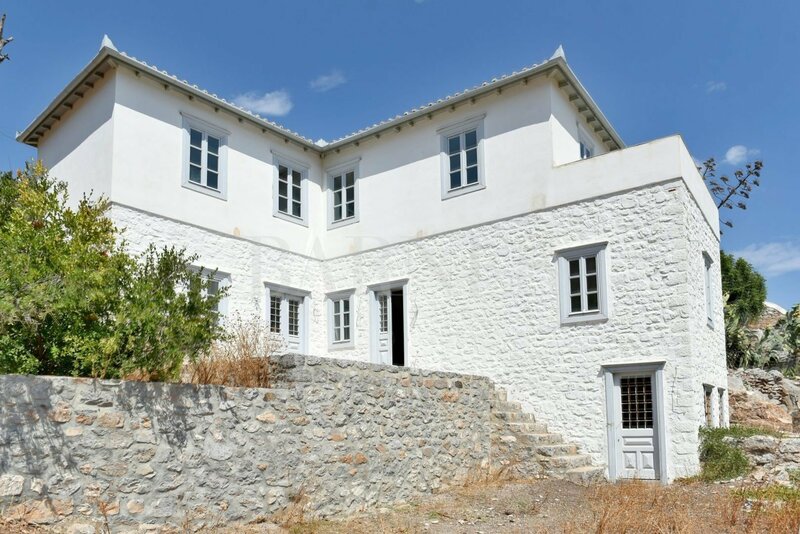 On the ground floor level there is a living room, a dining room, a kitchen and a master bedroom, whereas on the 1st floor there are 2 master bedrooms and one guest room. 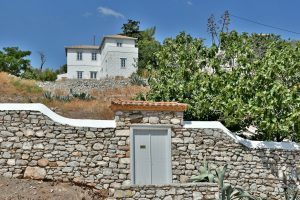 Two similar villas for family and guests are under construction. 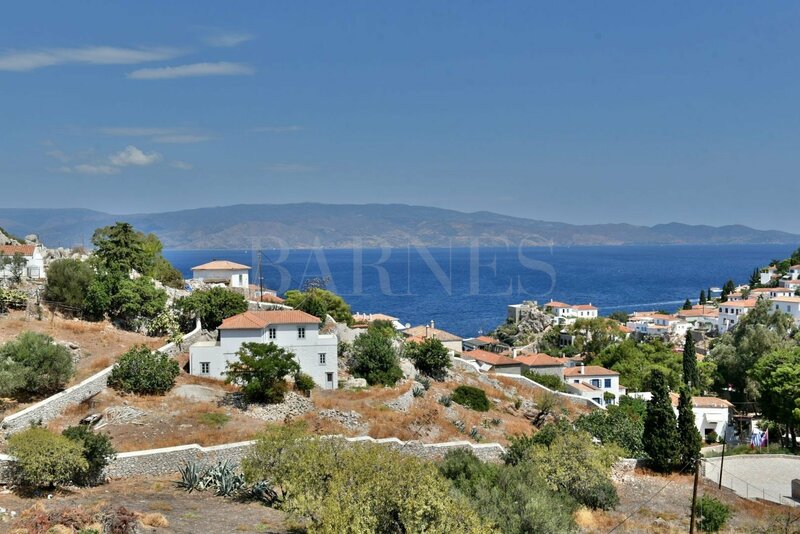 As the estate is one of the largest on the island, three additional villas can be built. 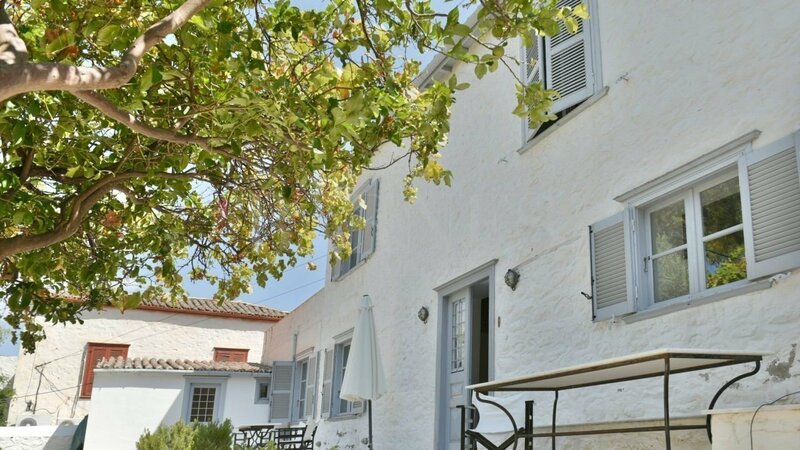 So in total, the property can accommodate six villas. A unique property, offering great potential of development.